Looking to make that next birthday celebration something special?  In that case you need to check out Newcastle Limos and our range of great birthday limousines on our website. Choose from a party bus, stretch hummer, black limousine or even a pink hummer limo to get the party sparkling and the guests in the mood for lots of fun! Our birthday limo service provides the whole package including complimentary drinks and even a bar for the older party-goers. 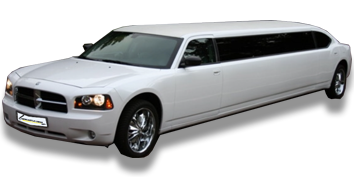 All you have to do is let us know your preferences and budget and we will equip your limo with everything you need. As well as an interior bar and luxurious seating, you will find a fantastic stereo wired for sound along with driver intercom, lush carpets and celebrity style trimmings. As for our chauffeurs, they really are the best. All are totally professional, fully trained and courteous and have all undergone a full screening procedure. Once we have the full details of your birthday party, we can arrange to pick up a group from home or whatever location is most suitable for you. Of course, at the end of the birthday party your limo driver will pick you up and take you safely home so if adults are included, no-one has to be voted designated driver or have to worry about having a drink or two. 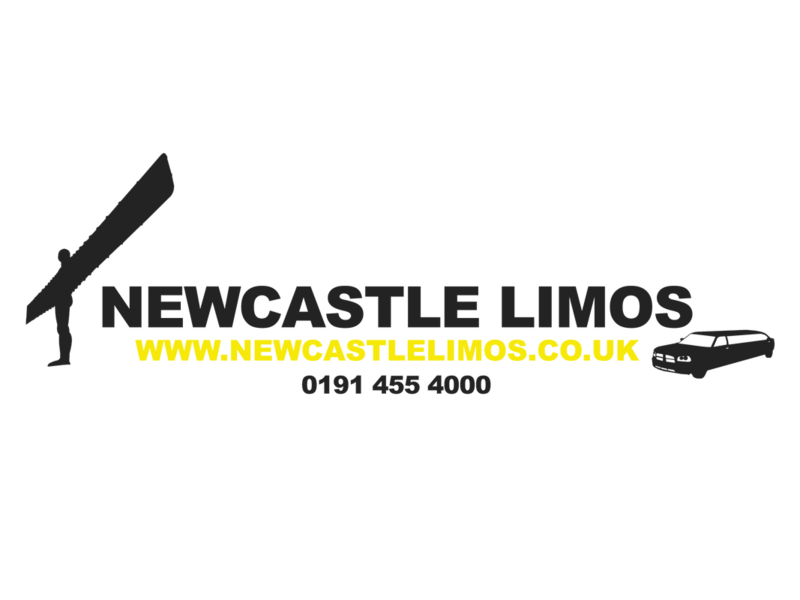 You will find our limos and our customer service team only too willing to help and ready to do all necessary to ensure that your party goes with a bang and is remembered long after the date has passed. No matter what type of birthday activity you are taking part in; attending a concert, shopping spree, luxurious lunch or an evening of wining and dining, we will personalise our birthday limo service to fit in precisely with your itinerary and requirements. 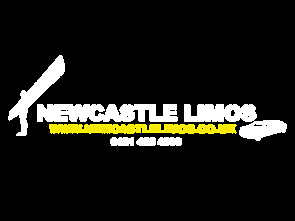 As for booking your party limo, always let us know well in advance so that you will not be disappointed. That way, you will have the pick of the bunch when it comes to quality cars for hire and will be ensured of receiving exactly what you want. Call you now and book your party limo of your choice.